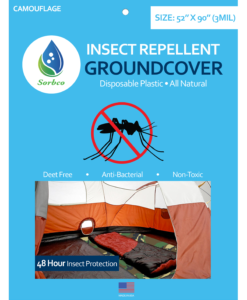 Plant Sorb LLC dba Sorbco (“Sorbco” or the “Company”) today announced it has purchased the rights to a Patented All-Natural Insect Repellent formula. 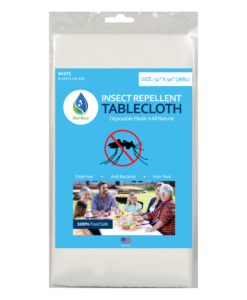 Sorbco’s Insect Repellent Table Covers are the Ultimate Solution for a Pest-Free Picnic, Party, BBQ and Patio Table. 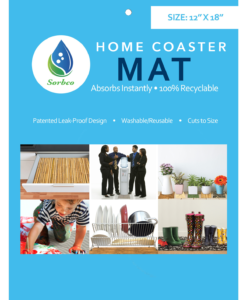 Through Sorbco’s proprietary process, the powerful yet non-toxic formula is extruded into Disposable Table Covers that are now available at HERE and through online partner The Home Depot. 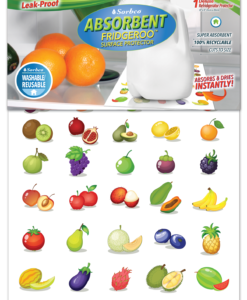 This process ensures the formula is embedded into the plastic and will not rub off making them FDA Approved and 100% Food Safe! 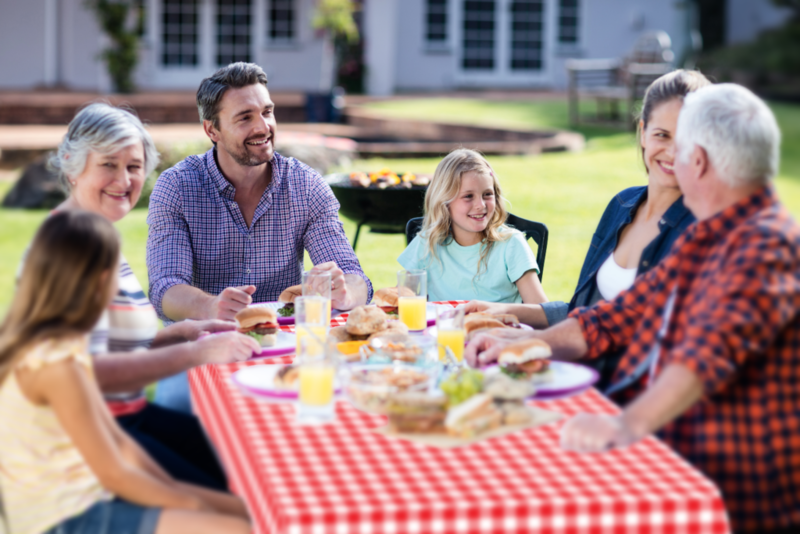 “As an innovator in the plastics industry, Sorbco is always focused on making improvements to help our consumers’ everyday lives” continues Rick, “and to that end, all our products are always 100% Recyclable”. product designed to keep pets more comfortable during travel. 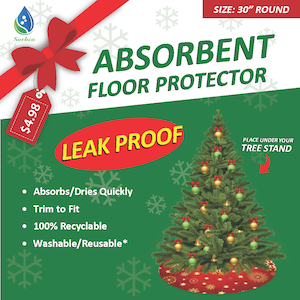 will remain protected while any mess is contained and sealed. the world of pet travel. Our pads are ideal for pet relocation and extended trips”. All Sorbco products are Biodegradable and Recyclable. product designed to keep pets more comfortable inside pet carriers during travel. while any mess is contained and sealed. Pet-Sorb First Class Travel Pads are available in most travel carrier sizes. pads, now they can travel First Class”.